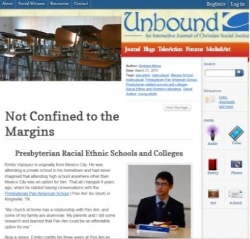 This article, featuring our students, appeared in the online publication, "Unbound - Interactive Journal of Christian Social Justice." 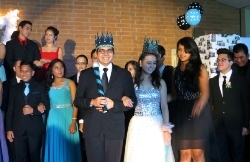 All of our students enjoyed a wonderful Prom on Saturday, April 25. 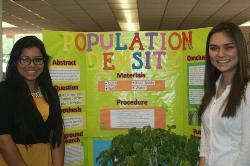 Students participated in the annual campus Science Fair on April 15, 2015. 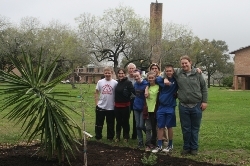 Click below to view the recording from the live stream of graduation on Saturday, May 16. 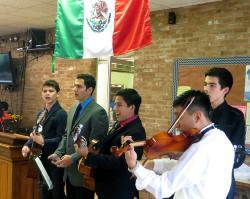 The actual ceremony begins at the 36:00 mark in the recording. 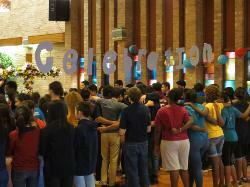 Students enjoyed a weekend of faith-building and community-building activities during the annual "Celebration" event. 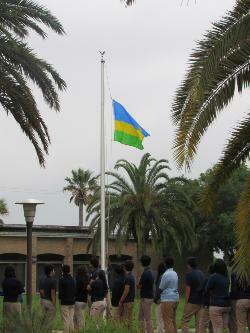 Yesterday, Pan Am students gathered at the flag pole to remember the 21st anniversary of the Rwandan genocide. 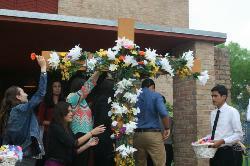 Students and staff celebrated Easter with a special service in chapel, followed by the traditional campus-wide egg hunt. 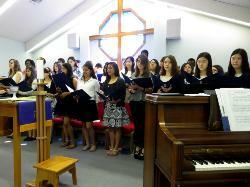 The Morris Chapel Choir visited Canyon Lake Presbyterian Church this weekend.